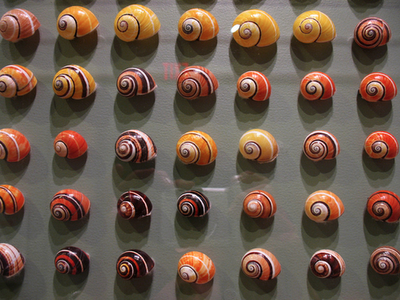 Are these not the most breathtakingly beautiful snails you’ve ever seen?? 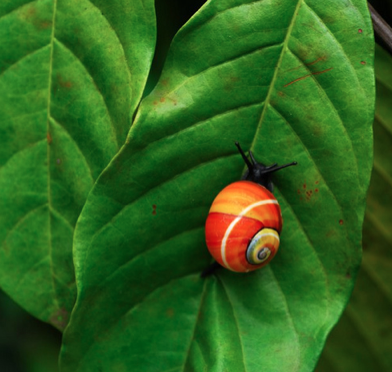 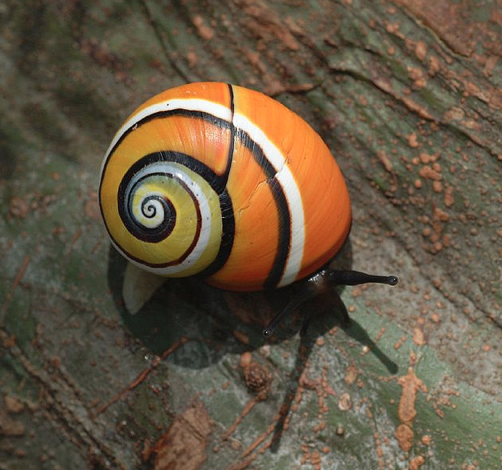 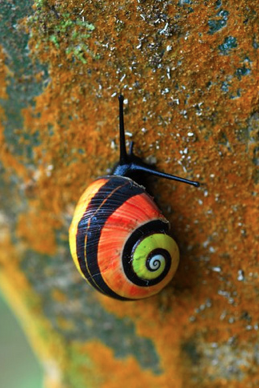 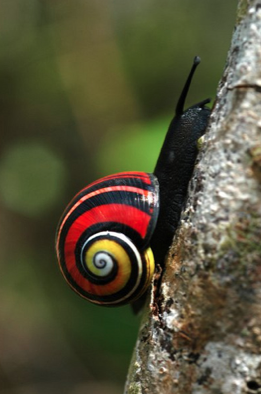 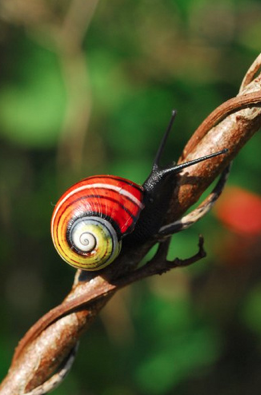 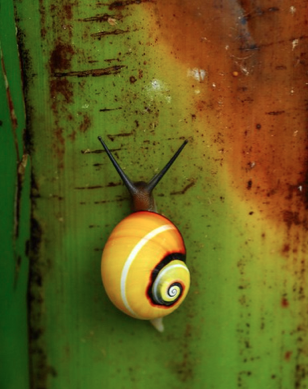 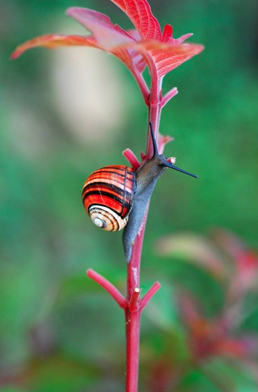 They’re called Painted Snails or Cuban Land Snails (Polymita picta) and so they are appropriately found in Cuba. 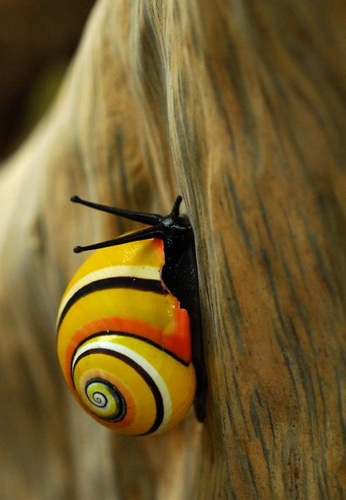 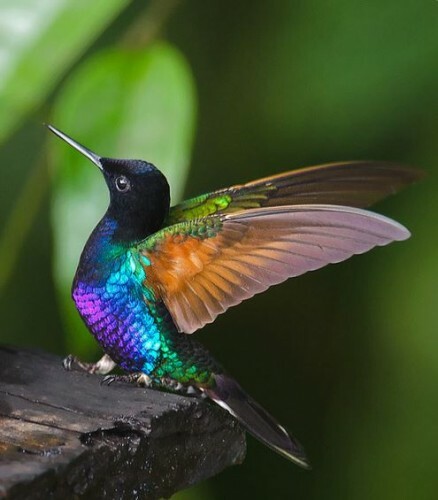 All of these stunning photos were taken by Flickr user Adrián González Guillén.